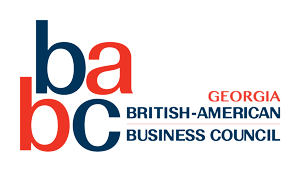 Join us on Monday, March 11 to learn from Lucy Rushton (Atlanta United Football Club) and Trina Bolton (US Department, Sport Diplomacy) how sports can help women to achieve goals and break barriers! Lucy Rushton joined ATL United in 2015 as Head of Video and Technical Analysis. Before joining ATL United, she served as the Head of Technical Scouting at Reading Football Club in England.She was a successful soccer player with a English League Championship Title in 2012, Championship Play-Off Final in 2011 and a FA Cup Semi Final in 2015. Lucy obtained a B.A. in Sports Leadership from Reading University in England and a Masters Degree in Sports Performance Analysis from the University of Wales Institute. Trina Boltonworks with U.S. Embassies and other bureaus to manage public diplomacy programs and sports exchanges for delegations from every corner of the world. She obtained a Masters Degree in Science & Public Policy Management from Carnegie Mellon’s Heinz College and a degree in International Affairs at George Washington University. 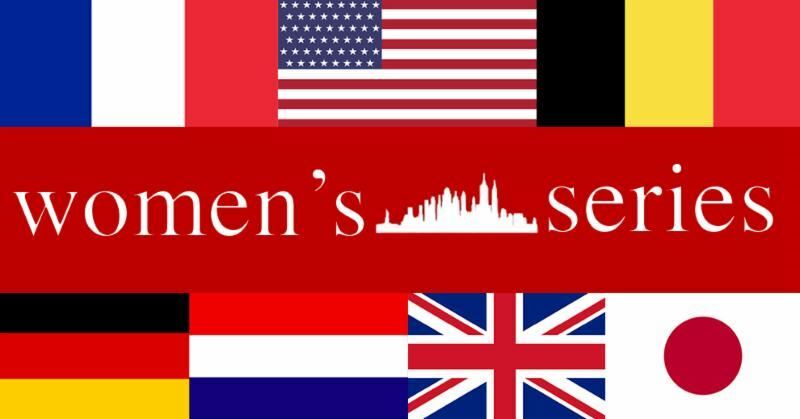 The Women Series is a collaboration between the German, French, Netherlands and Belgian American Chambers of Commerce as well as the British-American Business Council and the Japan-America Society of Georgia. Started in January 2014, the Women's Series holds quarterly business events for professional women of the Atlanta international community. The goal of the Women's Series is to bring educational and stimulating content to our attendees, while facilitating professional opportunities and networking among peers.